Chicago Public Schools officials stated they could end the school year on June 1st, nearly three weeks early, due to funding restraint. “CPS officials would have no choice but to end school early unless the state agrees to give the district more money, or a court orders it to do so,” said CPS Forrest Claypool in a statement to media. 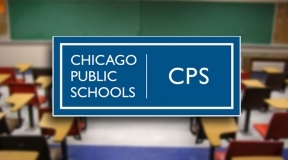 CPS officials, last week, asked a judge to move quickly on the civil rights lawsuit the district filed against the state. 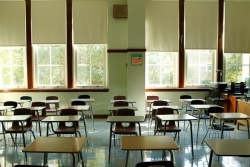 The suit against Governor Rauner and other state officials claims a violation of civil rights of the predominantly minority student population in the nation’s third-largest school district. In addition, the district also could cut summer school for middle school students.